You can truly appreciate the value of having access to the right information at the right time only when you have sales agents and distribution teams out in the field. 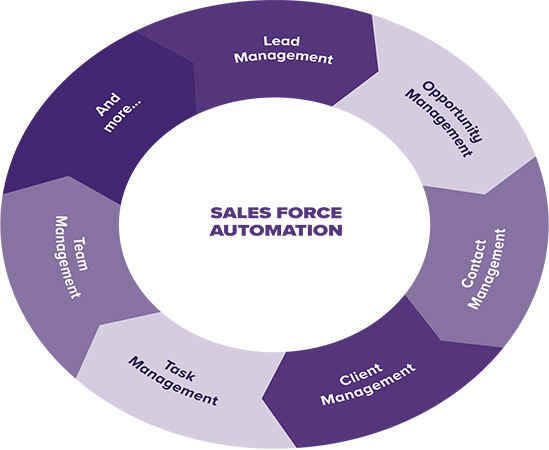 Our Sales Force Automation (SFA) products make real-time data available to your people, so they can make informed decisions and streamline their activities conveniently and efficiently. We have taken the best practices from globally-renowned FMCG strategies and made them better with cutting-edge innovation. With dedicated modules for different set of users, our SFA solutions promise envious sales growth for any distributor or manufacturer. Further, we understand you do not want to spend time digging for actionable insights from all the data you collect on an everyday basis. This is why we churn the numbers for you and give you direct visibility into key metrics and business intelligence derived from your data. Our intelligent vehicle route planning, scheduling and optimization tells you the most efficient route after taking several factors into consideration, including shortest distance, real-time traffic conditions, and commercial vehicle restrictions. A perfect blend of cutting-edge location technologies, ease of implementation and use, our routing solution is powered by the most innovative optimization algorithms available in the logistics industry today. Create personalized routes including stops, wait times, drivers and helper assignment, vehicle type, and watch your business grow. Why pay more when you can spend less? 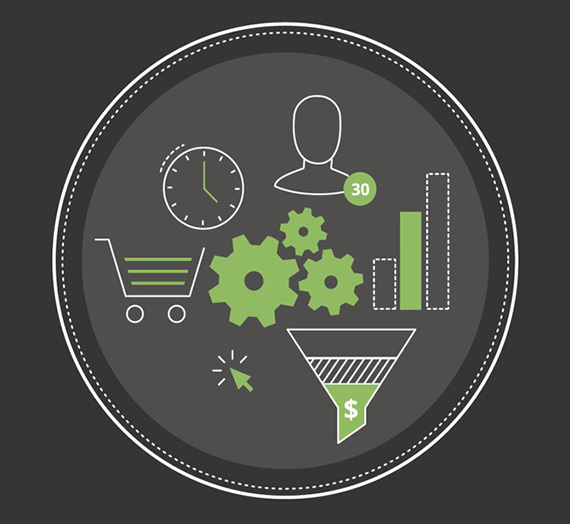 Powered by transformational procurement and supply management technologies, including procurement management, spend analysis, sourcing, bidding, supplier management, collaboration management, and optimization-based analysis, our spend management solution gives you complete visibility into your company’s purchases, so you can easily control and manage the budgets.